The Kings of Chaos are a band of veteran rock royalty, featuring a core lineup of Guns N’ Roses and Velvet Revolver members Matt Sorum, Duff McKagan, and Gilby Clarke as well as a revolving lineup of members of Aerosmith, Def Leppard, and Deep Purple. The band is set to play a very special benefit concert at the historic Fillmore in San Francisco, on Wednesday July 29th. The benefit is for the Dolphin Project, which was started by Ric O’barry, following his internationally acclaimed documentary, “The Cove”. 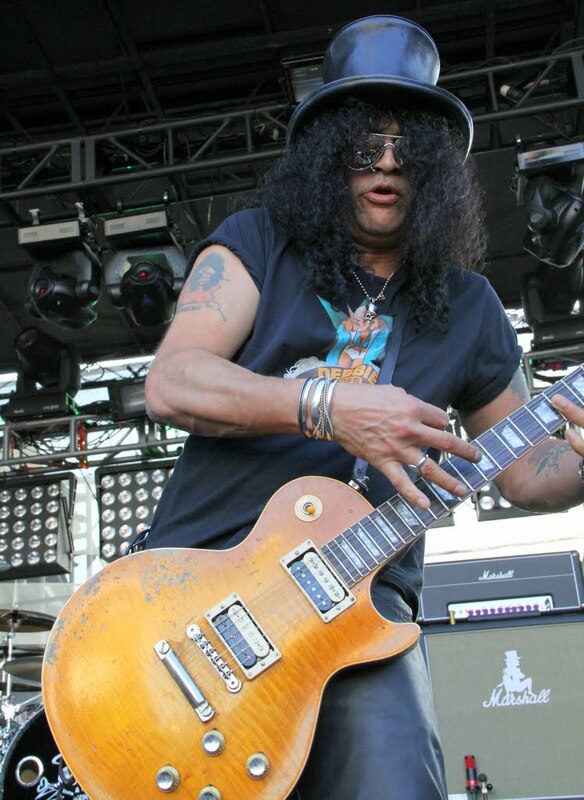 For the San Francisco show the line up in the band will include, rock legends Slash (Guns N’ Roses, Velvet Revolver), Sammy Hagar (Van Halen), Matt Sorum (Guns N’ Roses), Gilby Clarke, Duff McKagan (Guns N’ Roses, Velvet Revolver), Billy Duffy (The Cult), Glenn Hughes (Deep Purple) and Myles Kennedy (Alter Bridge). We had a chance to chat with the organizer of this incredible show, Yoav Ben-Shusan about the concert and the Dolphin Project. What we would really like everyone to know is about the incredible cause that the concert is being held for. How did you get started with the foundation? Yoav: I met Ric O’Barry who runs The Dolphin Project while I was living in Japan two years ago. He’s such an amazing guy & I was blown away by the work he’s doing and the terrible experience of the Dolphins that were being rounded up and sold or killed in the cove in Taiji, Japan. Since the movie The Cove was released and the world started paying attention, things have really changed, especially in Taiji, Japan. The local fisherman and police do a lot to hide the massacre from the world. I knew I had to do something to raise awareness and make sure Dolphins and all marine mammals are treated like the super-intelligent beings they are. There are new battlegrounds such as the Solomon Islands and travel circus in Indonesia that needs attention as well. Can you tell us about the Dolphin Propaganda? Yoav: Dolphin Propaganda is a group of 10 friends in San Francisco who are concerned about the state of our oceans. One night we got talking about what would we do this year that we’d remember for the rest of our lives? I’d already told them about what I’d seen in Japan and we got talking about whether we could actually do something to help Ric. We figured we could do something to really raise awareness for what is going on in places like Taiji, Japan and Solmon Islands and other places around the world. Our focus is on ending the demand, where dolphins, whales and other mammals mis-treated by SeaWorld or held prisoner by resort hotels so tourists can swim with them. That’s how the Dolphin Propaganda was born. Plans for the event started to come together when we connected with Matt Sorum, head of King of Chaos. 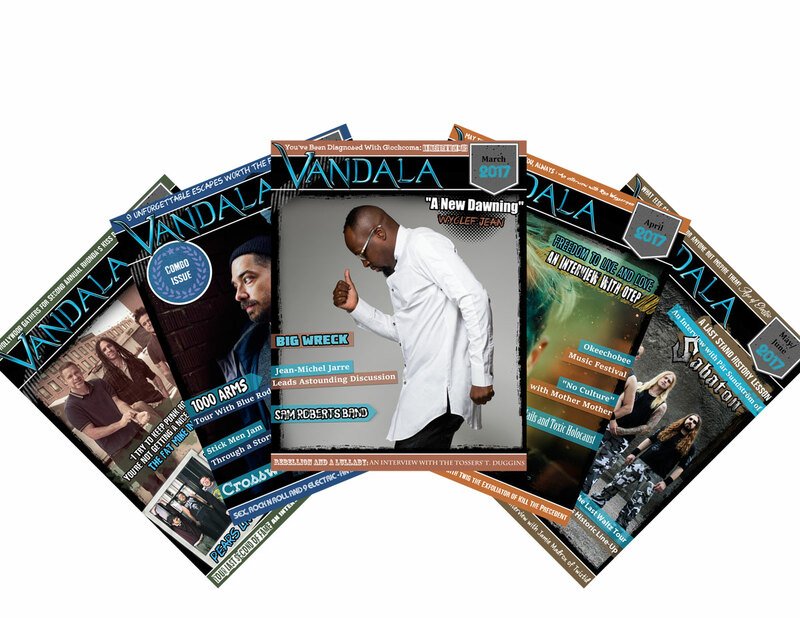 He’s done amazing work for the dolphins through his music, his time and his non-profit. I’m so humbled that he and the Kings of Chaos are donating their time and their music for the cause. These guys are amazing! The Dolphins in captivity market? Yoav: While I was in Taiji as a cove monitor for the Ric’s Dolphin Project, I’ve witnessed a super pod of over 200 bottlenose dolphins being hunted down, held behind nets in the killing cove for 5 nights and 6 days frightened and starving for food. The selection process for captivity took 6 days. They have being divided into small groups, young separated from older, while witnessing how the marine mammal trade industry steals their babies. It was hard to watch the rest of the pod hop with their heads out trying to understand what’s going on. Their young wrestled by divers (at least 2 die during this process), others tangled in nets and injured by the propellers of the hunters skiffs as they herd them towards where they are inspected by trainers. The total of young bottlenose dolphins from this pod taken to sell to marine theme parks around the world was 101 dolphins. On top of it all, 25 were slaughtered for their meat. When the nets finally came down there was a whole generation stolen from nature. Those who were released were too old for captivity. It was an amazing moment to watch the dolphins fleeing for their life in such a frenzy trying to get away from hell. The next day the Taiji fisherman union took the day off from work. They had lots of money to count. Millions of dollars… A trained dolphin can be sold for $50k and even higher in some cases. What are some things that everyone can do to help support the cause? Yoav: This entire nightmare business is happening so people can buy a ticket and take their kids to a dolphin show to watch them doing stupid tricks they would never do when they are free. Free dolphins don’t put on funny hats or jump through hoops. They do it because they are hungry. They have been forced to learn to do it so they can be given food. They are all kept hungry so that they will cooperate with the trainers. The training process is another horrible story of brutality. It’s clear that the slaughter of dolphins will only end when there are no more market or demand for a dolphin show. It is that simple. It’s supply and demand. There’s one thing that everyone can do: Tell all your friends NOT to go to SeaWorld, Marine World or to swim with dolphins at any resort hotel, don’t buy a ticket to any of these places. The change is not going to come from the government. It’s going to come from us not supporting corporations who train animals with starvation or keep them in chlorinated pools until they go blind. We (DP) convinced that photography together with social media and live music events could be a vehicle for political, social and environmental change. I believe in the power of images to shape public attitudes and to raise awareness on issues that are generally absent from public discourse. 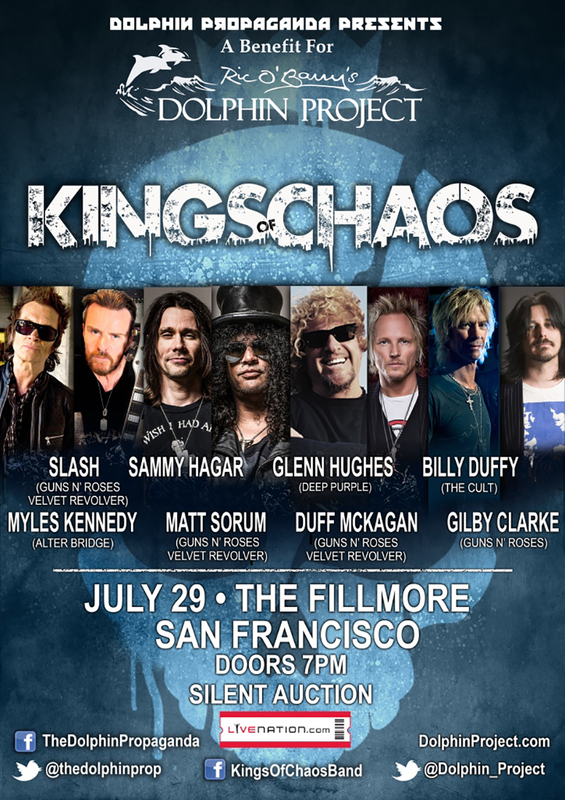 Oh, and if you live in the San Francisco Bay Area come to the Kings of Chaos show! July 29th at the Fillmore in SF.